Who would have ever thought that the internet giants will come into money business and start something like Debit Cards. Google has now introduced Wallet prepaid card in partnership with MasterCard that will enable features such as cash withdrawals, online checkout from your Google Wallet account balance. 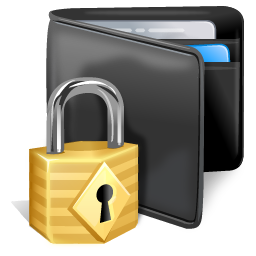 The premier goal of this service is to provide safe and secure transactions within and outside Google product circle. The trial launch of Google Wallet is currently limited towards the US consumers but it will soon go international within a short span of time. 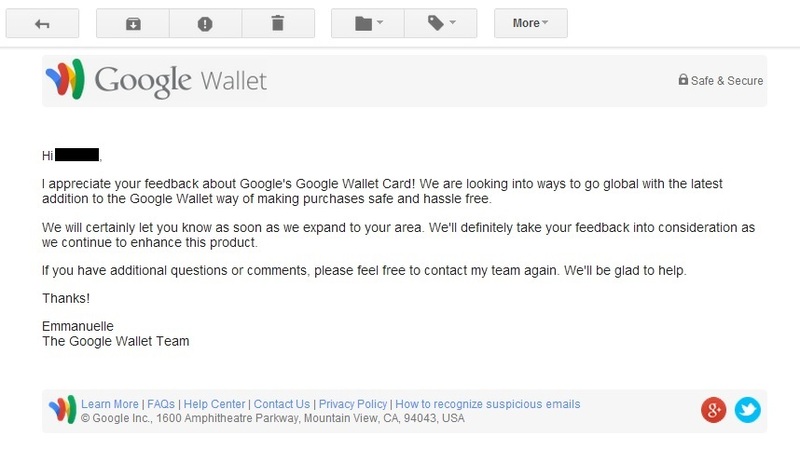 According to an e-mail from Google wallet support official (wallet-support [at] google.com, it has been confirmed that they are working on global launch of this product. 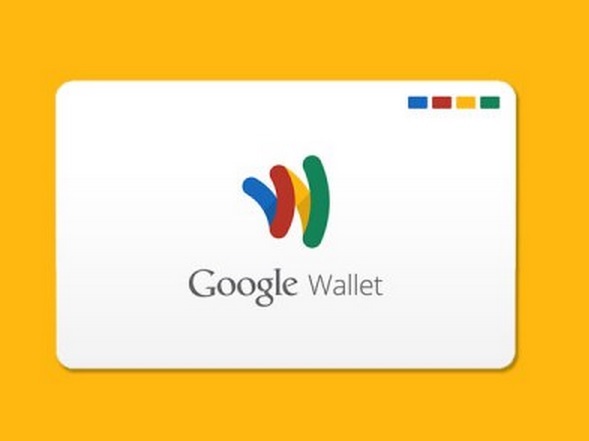 I appreciate your feedback about Google’s Google Wallet Card! We are looking into ways to go global with the latest addition to the Google Wallet way of making purchases safe and hassle free. We will certainly let you know as soon as we expand to your area. We’ll definitely take your feedback into consideration as we continue to enhance this product. The Google prepaid card will be linked to your Google Wallet’s balance/credits. You can use your linked bank account or bank issued debit cards to add funds in your wallet. The sole purpose of this prepaid MasterCard is to provide hassle-free funds withdrawal via ATM, retail shopping, online payments from all over the globe. Are you going to use Google wallet to buy/sell your products? Or you’re going to stick to alternatives such as PayPal and Payoneer?